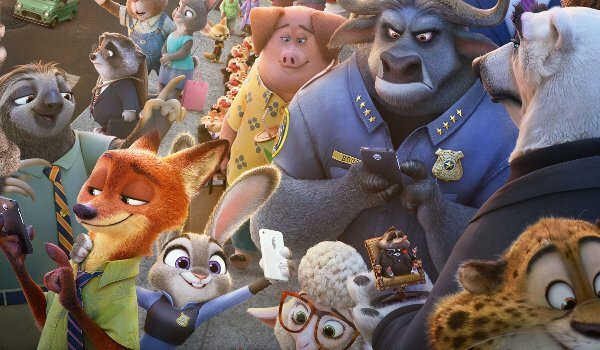 Two weekends in, and Zootopia is still the biggest movie in the world. It created a whole new world for its characters to exist in. While much of the city of Zootopia seemed fully realized, it still left fans with a handful of questions about how it all worked. Now, we have a few more answers. One of Zootopia’s directors, Byron Howard, took to Twitter to answer five popular questions about the movie as well as about larger aspects of the world he helped create. Let’s dig a little deeper into Zootopia. What’s Nicholas P. Wilde’s Middle Name? Answer: Piberius. An homage to James Tiberius Kirk. 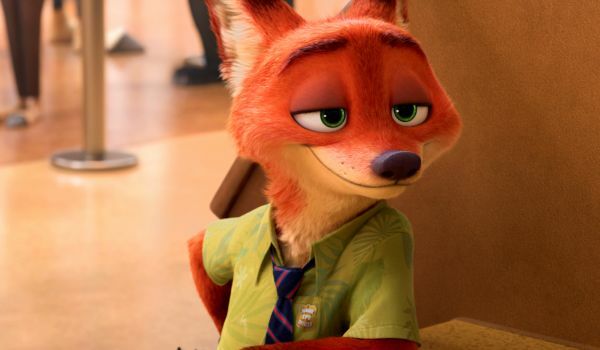 At a couple points in the film, we see Nick Wilde’s full name listed as Nicholas P. Wilde. If the thing you’ve been dying to know is what P stands for, you probably didn’t guess the answer. Apparently, the filmmakers were big Star Trek fans, and wanted to pay tribute to William Shatner’s most famous character. So, his full name is Nicholas Piberius Wilde. Maybe we’ll discover that Nick is a big sci-fi fan in a future sequel. Either that, or he totally hates it. 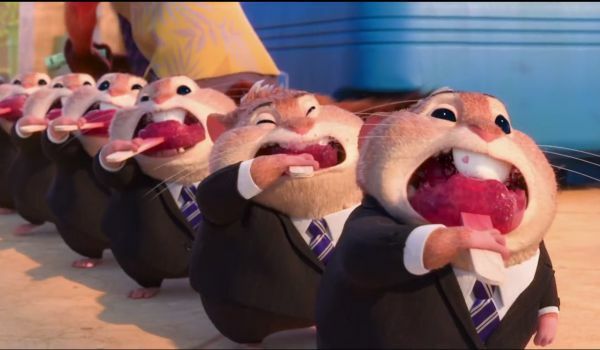 What Do Predators In Zootopia Eat? Answer: Fish, Plant and Insect Protein. The entire conceit of Zootopia is that predator and prey animals live together. So, if the predators don’t eat the prey, then what do they eat? The movie skipped over that question, for the most part. The entire list of things we see Nick Wilde eat in the film are: popsicles, blueberries, and wedding cake. We also see Clawhauser eating donuts. Insect protein is used as a food source in many parts of the world so that’s not unusual. This also tells us that fish and insects have not evolved in the world of Zootopia. So now you know. Why Are There Only Mammals In The City Of Zootopia? Answer: It made the predator/prey relationship clear. Animals that are not clearly pred/prey were avoided (like primates and some omnivores). The movie makes sure to clarify that the city of Zootopia is a home or mammals only. It appears this was done for storytelling purposes above all else. The predator/prey relationship is key to the film’s plot and overall message, so it makes sense that anything that didn’t serve that would be skipped over. The impact of the film would not have hit as strong if there were animals outside of the predator/prey dynamic. Are There Birds, Reptiles and Primates in the World? The least straightforward answer here may be the most interesting one on this list. We never see a single animal in the film that is not an evolved mammal. So do they exist? 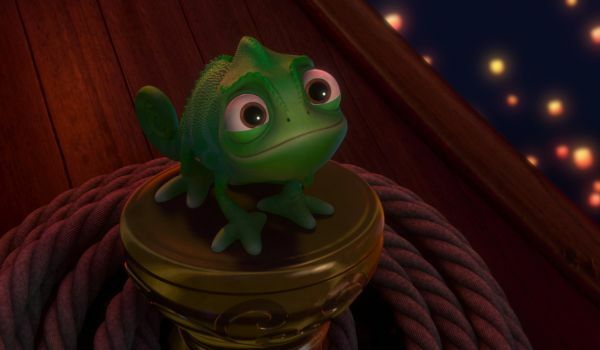 Obviously, once it was decided these creatures weren’t in the film, they never made a decision as to how they fit in. They probably exist, but are they evolved, or are they simply animals like the fish and insects? Will we learn this answer if we ever go back to Zootopia? 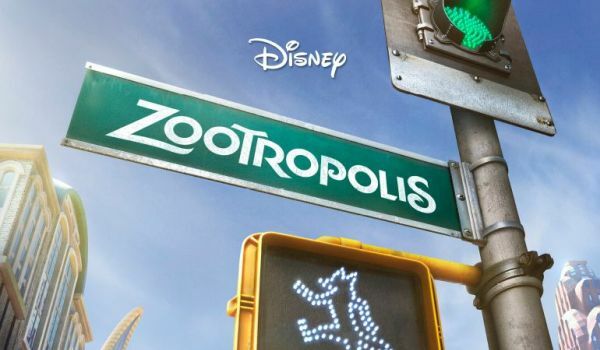 Why is it Called Zootropolis/Zoomania/Zootopie? Answer: Licensing or trademark conflicts. All the same movie. If you rabidly devoured every possible piece of Zootopia marketing during the film’s promotion...which is a perfectly normal thing to do, you may have noticed that the movie’s name is called different things in different countries. In the UK it’s Zootropolis. In Germany it’s Zoomania. In France, they call it Zootopie. Byron Howard wants you to be confident that nothing is different just because the film has different names. Well, one thing is different.